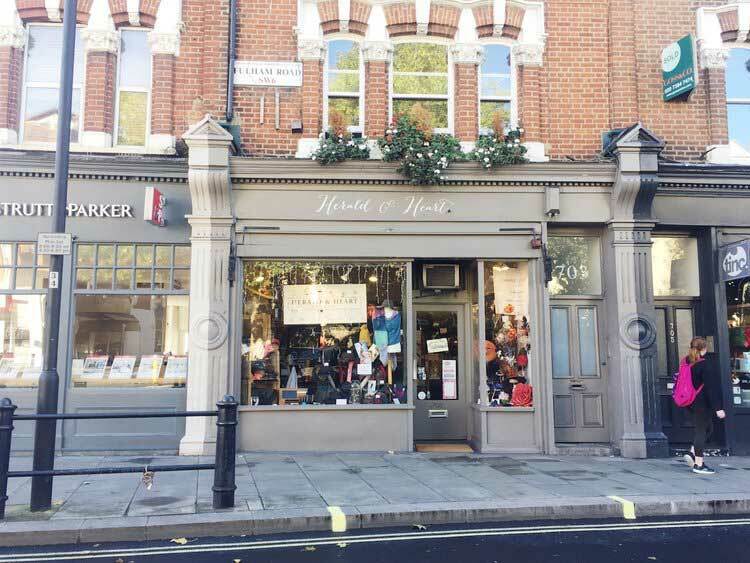 A quick six minute walk towards Parsons Green lands you at Herald and Heart, milliners for all things hats. What a find. Guests are amazed and so are we; support our local entepreneur on 703 Fulham Road.